Following the global success of the smash hit single “Dark Horse”, and the not-so-successfull follow-up “Birthday“, Capitol Records and Katy Perry go ahead with the promotion of her fourth studio album “PRISM“, released on digital retailers on October 18, 2013. The fifth official single taken from the album is the song “This Is How We Do“. 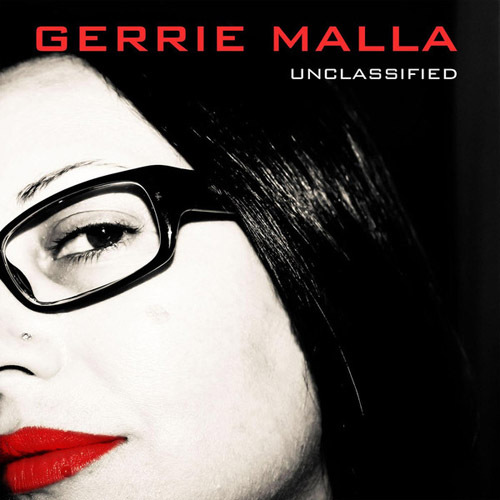 It was added in some Australian and New Zealand radios early this year as the official fourth single in these countries. Now, the song written and produced by Klas Åhlund and Max Martin, also becomes an official single for the rest of the world. 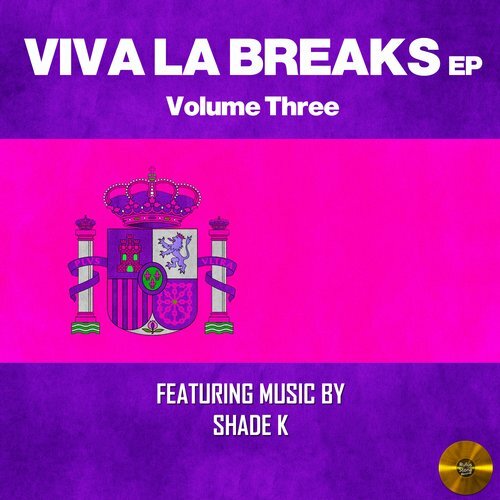 Shade K, Sain's breakbeat phenom is back with a bangin' 3 tracker ep. It's tapas approved sangria tested. Temazo! Hotly tipped emerging talent from London, Indiji lets rip with his Uprise debut. "Darknet" comes with a bassline heartbeat that palpitates so hard and erratically it's borderline coronary. Squiggling and wriggling over the industrial strength swing, it instantly captures you right in depths of your belly. Further on we hit "Shake The Foundations", a track that truly lives up to its name. Demonstrative spatial science is applied as a rich warm bassline plays one-note chicken with the titanium riddim. Debuts really don't come more authoritative than this; we're anticipating big things for Indiji in the near future. 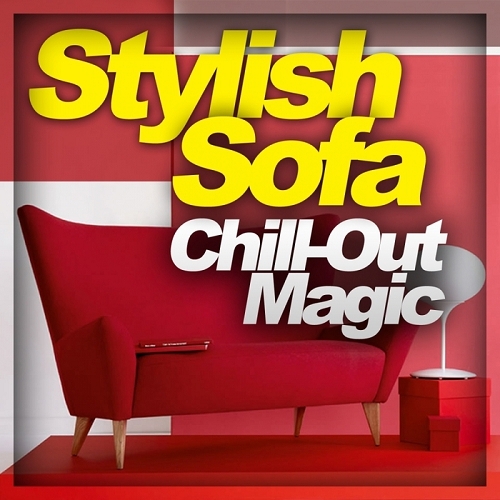 Presenting the much anticipated second Chill Out compilation from Enhanced Music. 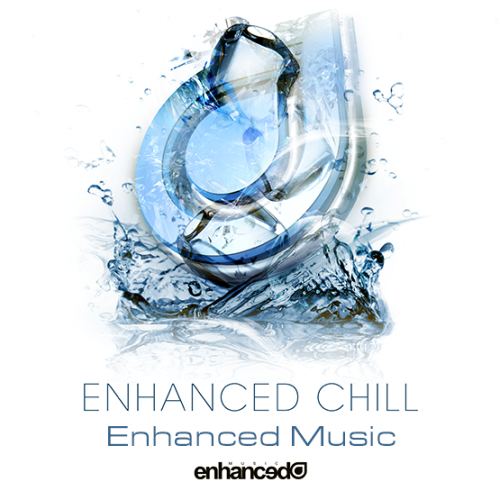 'Enhanced Chill - Vol. 2' is a selection of the freshest and finest Chill Out, Ambient and Leftfield styles of music brought to you by your favourite Enhanced artists. Featuring 21 stunning tracks comprising of brand new Originals as well as downtempo remixes and exclusive reworks of classic Enhanced tracks from the likes of Tritonal feat. Cristina Soto, Estiva & Cardinal feat. Arielle Maren, Juventa, Aruna, Speed Limits, Suncatcher and many more. Few DJs have been so consistently revered as Danny Tenaglia. The fact that he’s never been out of favour with the house and techno fraternity is testament to what a talented and passionate selector he remains to this day, some 30 years since he began DJ’ing in his beloved Miami. From those early years through the birth of tribal and progressive house through to his 4/4 eclecticism and more recent techno-focused output, he’s always remained in that esteemed and elite category of ‘a DJ’s DJ’. Honouring Balance with his first compilation in six years and adding to a body of mixes that includes some indisputable classics, Tenaglia continues the custom of bringing something truly special and unique to the Australian series.